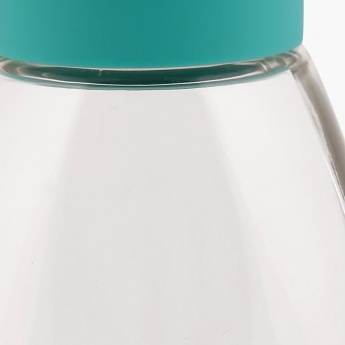 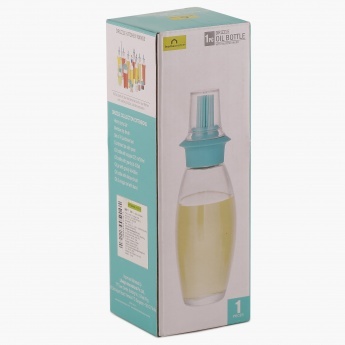 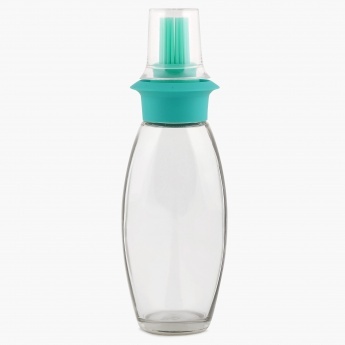 Drizzle Oil Bottle 220 ml. 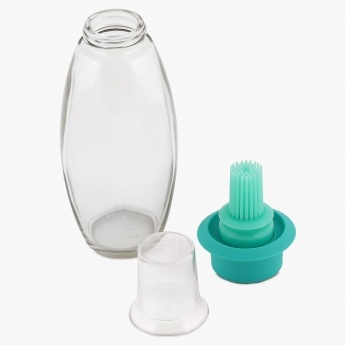 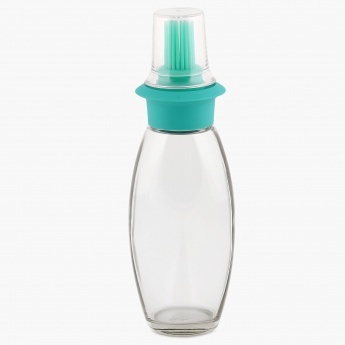 A multi-functional and anti-leak oil save bottle with high temperature resistant silicone brushes! 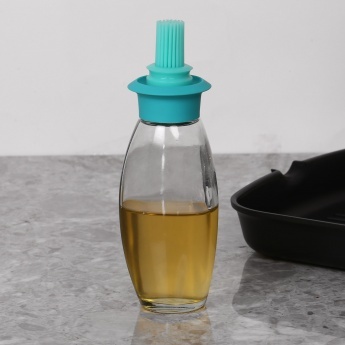 These silicone bristles release an even, deliberate flow of liquid and are comparatively much more hygienic and flexible. 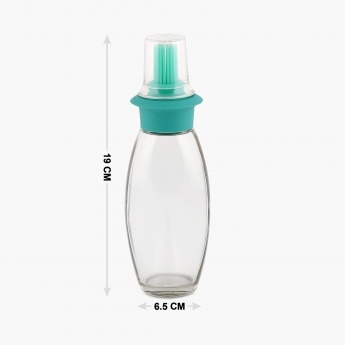 Use the bottle for cooking, basking, dressing and more.